State-backed China Unicom will get $11.7 bln, including from Tencent and other tech stars. Less encouragingly, this flagship “mixed-ownership reform” also includes public money. And the funds are going through another unit in Shanghai, effectively limiting influence by outsiders. Unicom Group, one of China’s three big state-owned telecom operators, is raising 78 billion yuan ($11.7 billion) of new capital from the country's technology giants and other sources, one of the company’s units said on Aug. 16. As part of an official drive dubbed “mixed-ownership reform,” a mix of public and private investors will buy 61.7 billion yuan of new shares and 13 billion yuan of existing shares in the company’s Shanghai-listed unit, China United Network Communications. These buyers will get 35.2 percent, while employees will pay 3.2 billion yuan for 2.7 percent. Companies including Alibaba, Baidu, Tencent, and JD.com are investing alongside China Life, the insurer controlled by China’s Ministry of Finance, and the China Structural Reform Fund Corp. 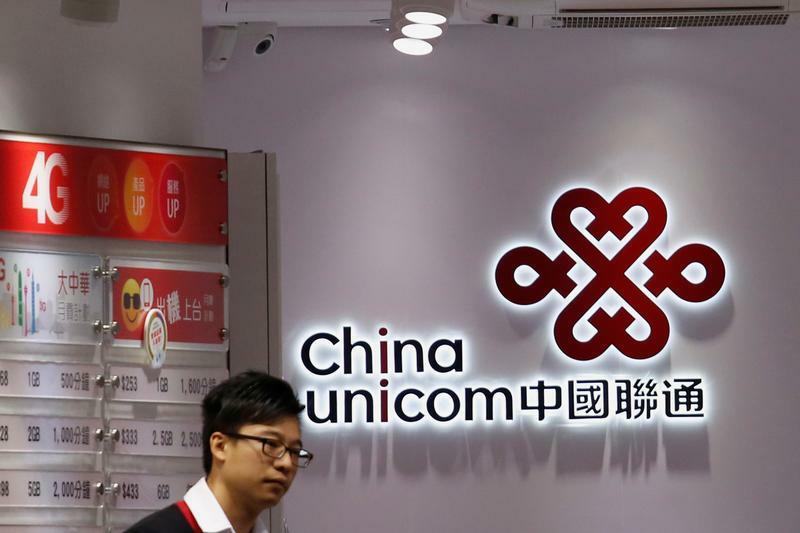 The Shanghai unit then plans a capital injection into its Hong Kong-listed affiliate, China Unicom (Hong Kong), the latter said. This could be via a private placement, a rights issue, or another route. The Shanghai unit indirectly owns 33.3 percent of China Unicom HK through another offshore outfit, Unicom (BVI).